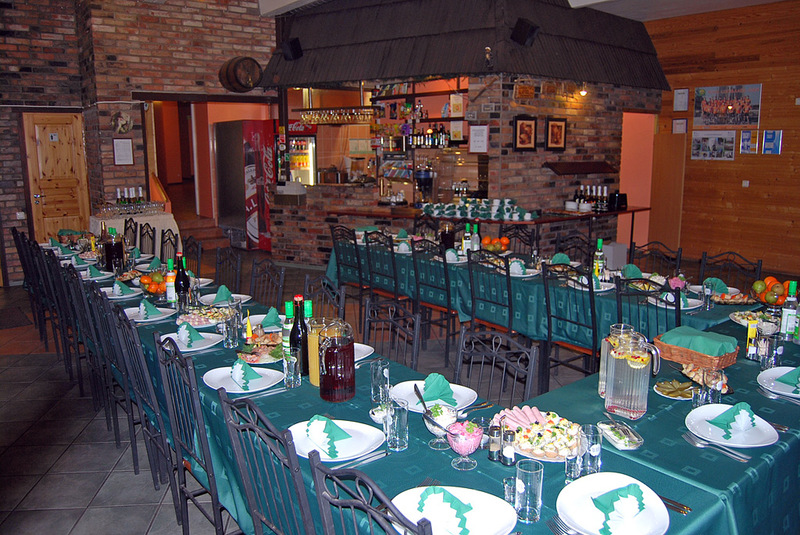 We will see to it that you will always be served nutritious and delicious food while staying with us. 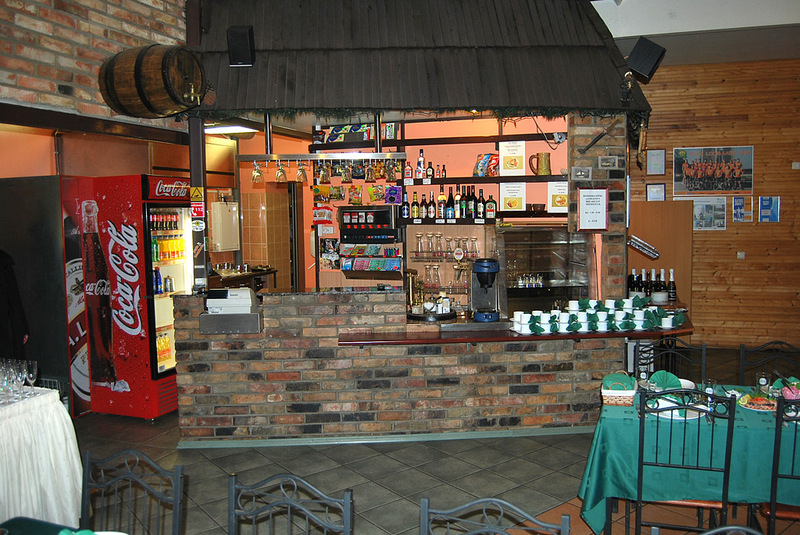 Our guests do not know the meaning of hunger or thirst. 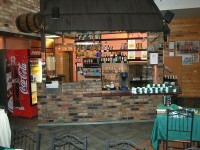 We are open from 7.00 am to 11.00 pm. 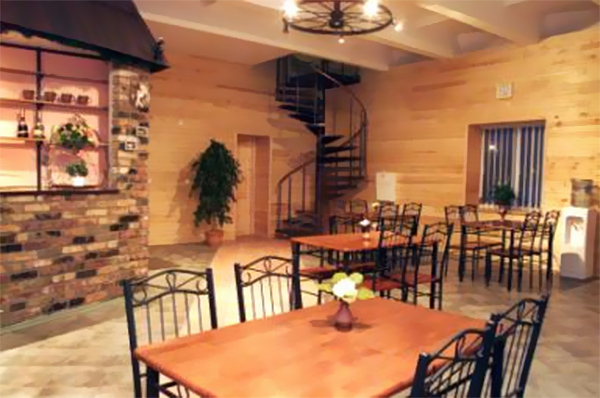 Our kitchen works until 10.00 pm. 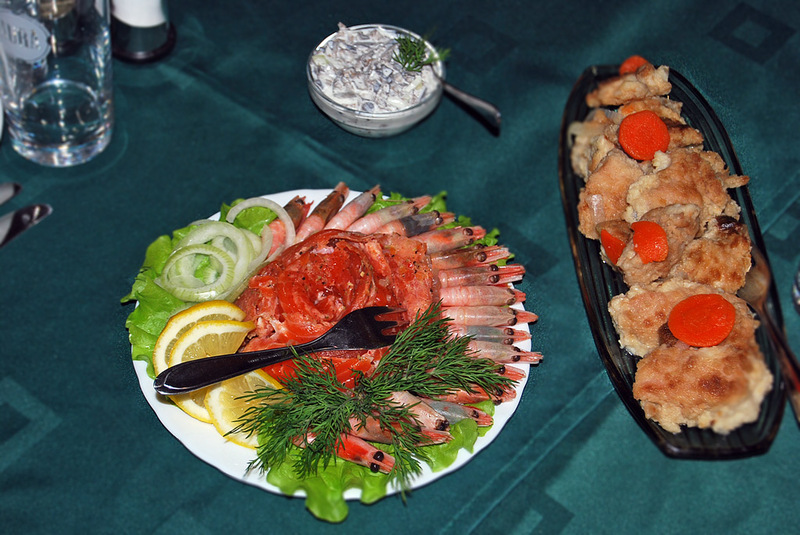 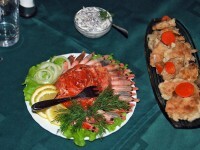 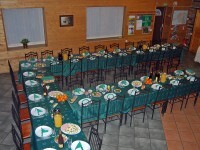 Buffet breakfast is served every day from 7.00 to 10.00 am. 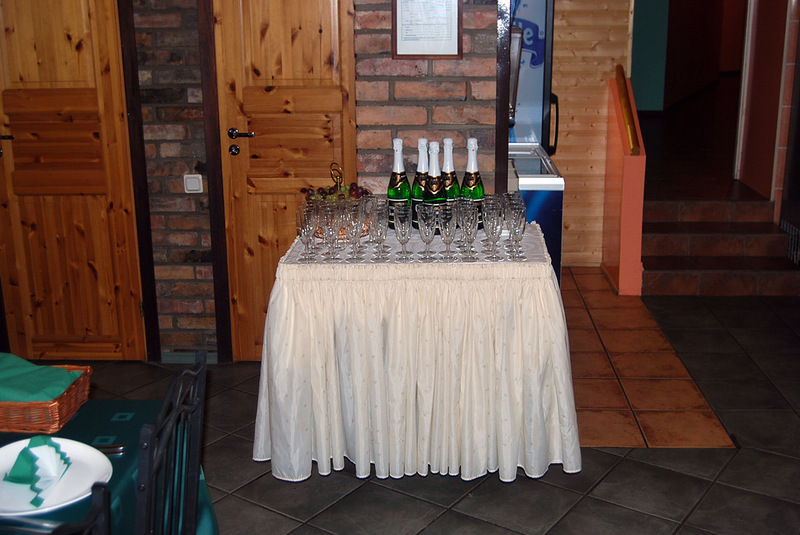 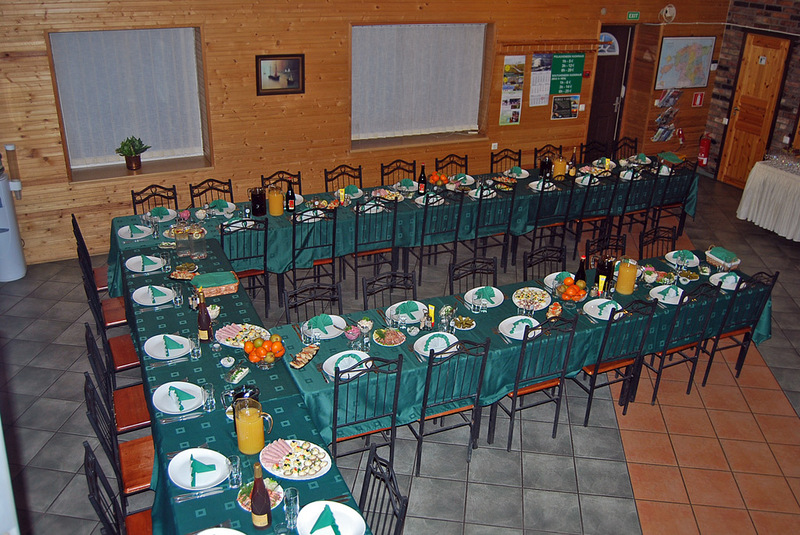 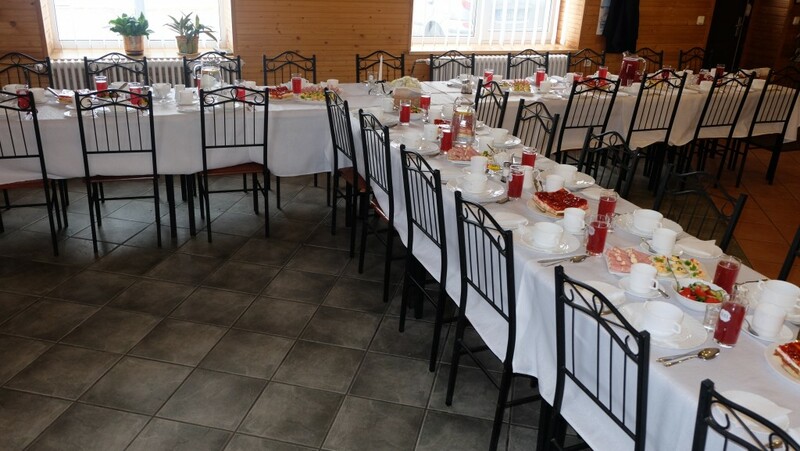 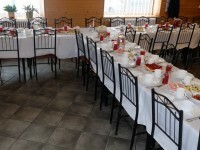 Konse is a perfect place for parties and receptions. 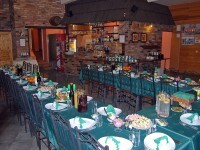 We have a personal approach to each customer – we will discuss and set the party menu together. 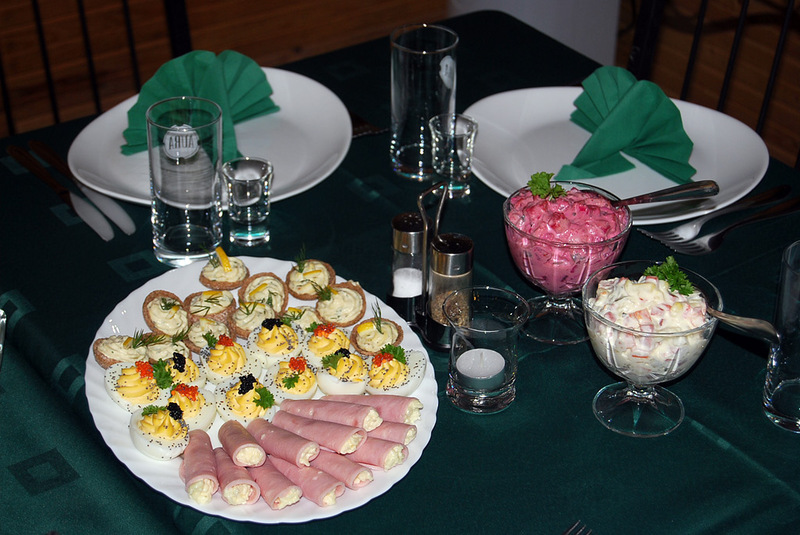 You can hold your child’s birthday party at Konse.